What affectionately began over 20 Years ago as a private collection of exotic and domestic animals has become a delightful zoo and a relaxing escape for the entire family. 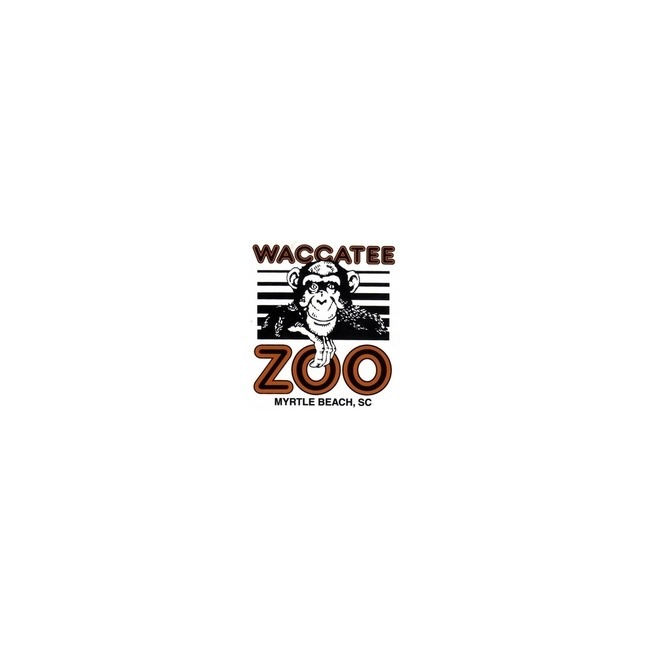 Waccatee Zoo is located within 500 acres of private, carefully preserved, wooded property. Along winding trails, beneath shady trees you'll find thousands of animals and over 100 species that are all treated like family. This zoo receives no state or government funding, just lots of T.L.C. 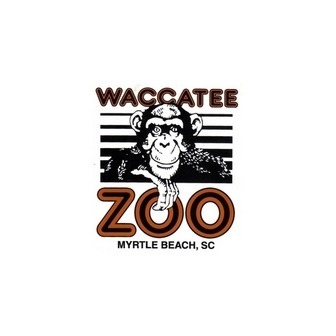 Located where the Waccamaw River, Intracoastal Waterway and Socastee Creek Join, Waccatee Zoo is a natural wildlife sancuary and breeding ground for many species of migratory birds. At Several times of the year it's not uncommon to see thousands of beautiful egrets or heron in one small spot. Enjoy fun food from our snack shop, relax and enjoy the view. Herds of buffalo and zebra roam the grassland, while big cats like the leopard, lion, cougar and tiger eye you up close. Meet Chico the chimp - who loves to watch his own T.V. Children Love the menagerie of unusual wildlife in this beautiful outdoor setting.